We are able to offer a total solution to suit the client’s needs and budget and take pride in providing a high quality installation. Interactive Cabling Pty Ltd has invested heavily to ensure our staff maintain a high level of technical expertise through on-going in-house and third party accredited training programs. This covers all areas such as installation, maintenance, and performance testing. Our technicians hold current ACRS Cabling Registrations with endorsements for Cat 5/6/7, fibre optics, co-ax, underground and aerial and field testing. The majority of our installers have completed full 3rd party training and hold Certificate III in telecommunications. All projects are designed and installed to comply with Australian Standards, eg. AS3000, AS3080, AS3084, Australian Communications Standards, eg. AS/ACIF S009:2013 and other specific Industry Departmental Standards. 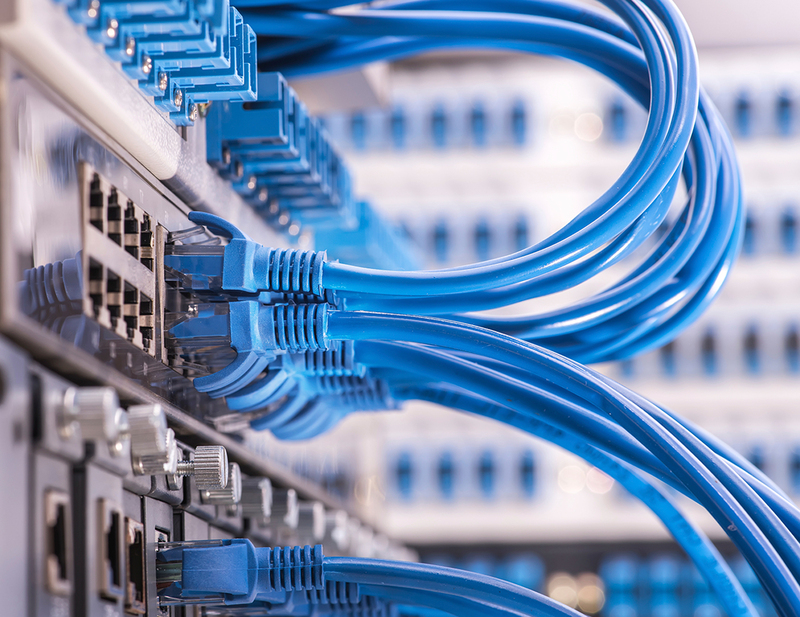 We specialise in Structured Cabling Systems (Cat 5e/6/6A/7/fibre), and are able to offer Certification and product warranties through our associations with leading manufacturers, including Systimax , AFL, AMP, Krone, Siemon, Corning and Panduit.